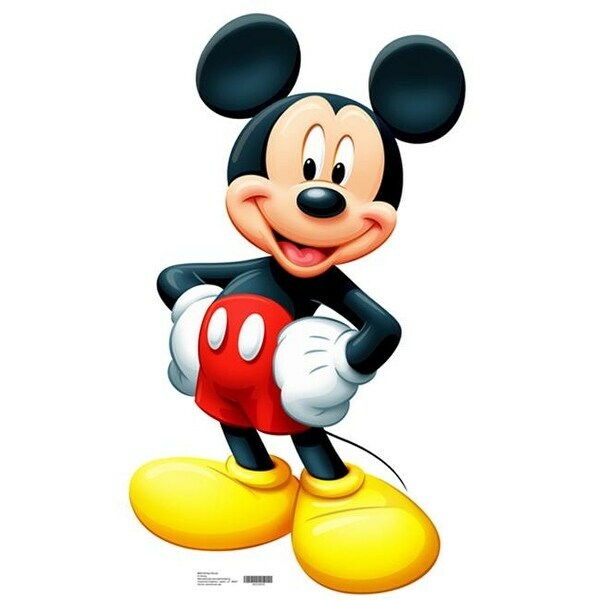 This Disney&apos;s Mickey Mouse Cardboard Standup is made of heavy - duty cardboard with high quality full color laminated graphic. The standee can stand - up or hang on a wall. Standee also folds in half for storage.